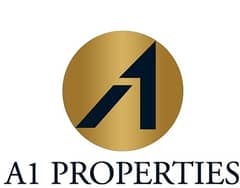 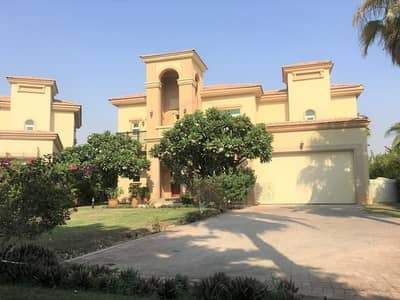 A1 Properties proudly offers for rent this well maintained 4 en suite bedrooms standard Entertainment Foyer type villa with large landscaped garden and a space for children play area in Jumeirah Islands. Jumeirah Islands is set within 300 hectares of lush landscaped grounds, with childrens play parks, water features, and endless off-road walkways that are excellent for walking, running and cycling. 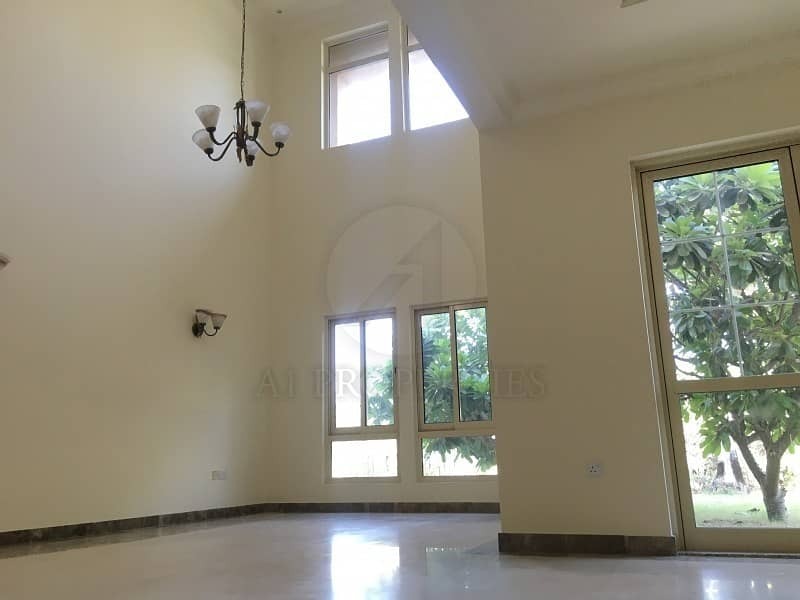 There are also tennis courts, a local Grocery store (Geant supplied), Clubhouse (which has a licensed restaurant, community pool and gym), a mosque and P. O post box facility if required.